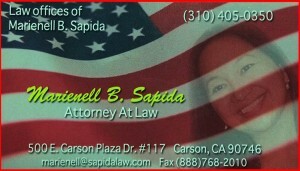 Contact Us | Marienell B. Sapida, Esq. Please contact us using the form below to send us a comment or ask a question. We will reply as soon as possible.